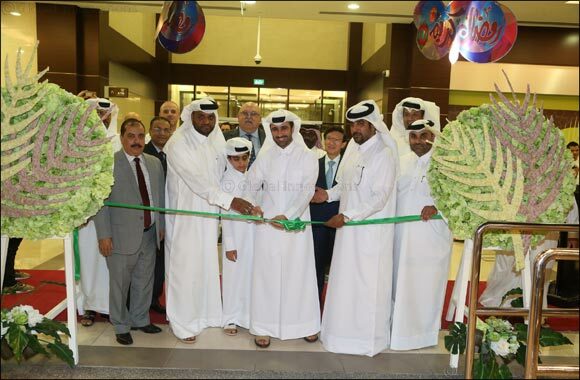 The opening of the new shopping center comes as Al-Meera aims to bring to life the 2030 vision for Qatar, by providing the highest quality products at competitive prices to the communities in which it operates, as well as keep pace with the urban and population boom which Qatar is witnessing. The branch opening was inaugurated in the presence of Mr. Mubarak Frish Mubarak, Member Member of Municipal Council, Mr. Cobus Lombard, Al Meera Acting Chief Executive Officer and Eng. Salah Al Hammadi and Al Meera senior staff members. The 3350 m2 new store, located in Azghawa has been equipped to serve residents in the area with fresh sections that Al Meera clients have grown accustomed to. The Supermarket’s Fresh Sections include a Butchery, Fishery, Bakery and a Delicatessen. The opening of the second Azghawa branch is in line with the company’s strategy to open a number of new shopping centers is areas which are either underserved or places that are witnessing a population boom. Al Meera is currently working on plans to open more branches in locations that have been carefully chosen in close coordination with the Ministry of Municipality and Environment (MME) to further contribute to the development of chosen districts and territories.